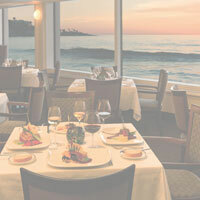 Planning an Event in La Jolla, California? Tell us the number of sleeping rooms you'll need per night. This information helps us more accurately respond to your request. How many nights will your event group be staying with us?